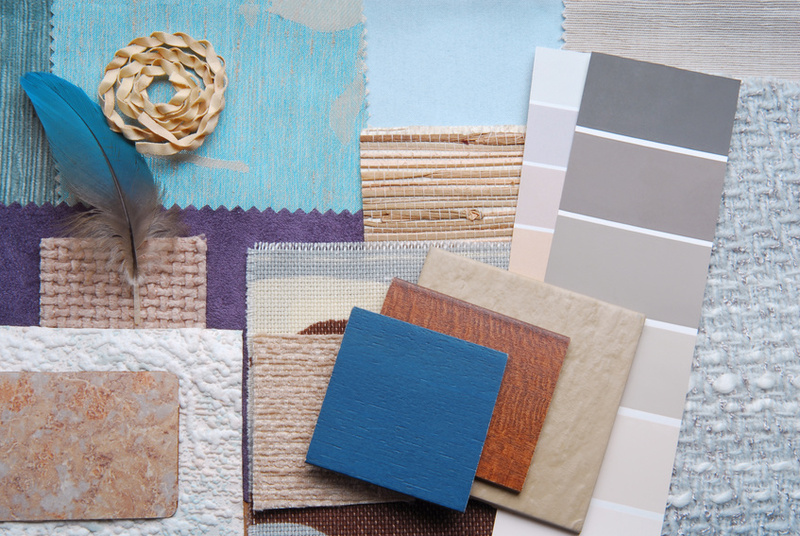 Are you looking for colour inspiration for your home? 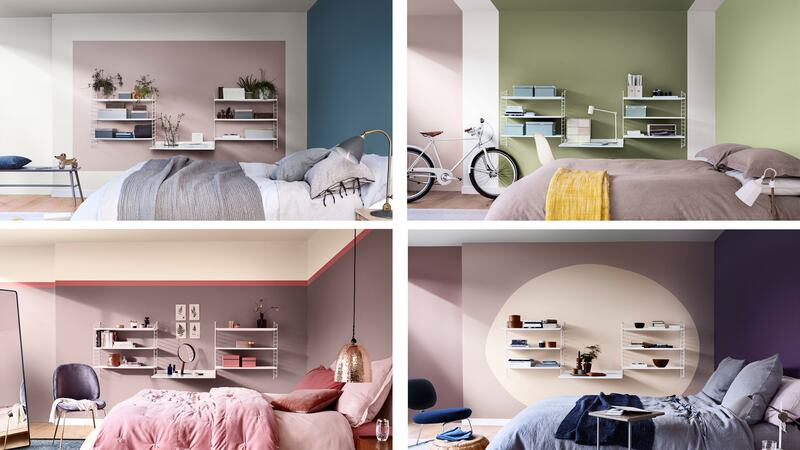 At Shelfstone we’re always keen to find out about the latest design trends and new looks for interiors, so check out what we discovered about what will define the months to come. One of the key words this year is ‘balance’ – as we look to our homes to provide us with the sanctuary we need to help us balance our work and our home lives. Colour can influence our well-being and so in order to create a harmonious space where we can relax and rejuvenate ourselves, we need surroundings that are a blend of calming as well as stimulating elements. The calm, soft, neutral colour of Heart Wood is the Dulux Colour of the Year 2018 and was inspired by the beautiful warmth of wood, a material used a lot in interior design and architecture. Providing a sense of comfort and reassurance, Heart Wood is the perfect paint shade to use in any room of your home and works well with a range of other colour palettes, to provide the mood and style you require. Grey may still be the neutral choice for many, but this year will see it complementing bolder colour choices for both walls and furniture. When combined with rich earthy hues, such as ochre and terracotta, it creates a restful, warm and comforting environment. The colour turquoise brings the colour of the sea into your home and can lift your spirits. The watery tone can be accessorised with cool colours, such as white or navy, or brighter colours such as yellow or lime green to create a more vibrant look. Each year the Pantone Colour Institute predicts a colour that will be the next big thing in interiors. It’s not just about the colour you might paint your wall, it’s also about how the colour makes you feel and the atmosphere it creates in your home. 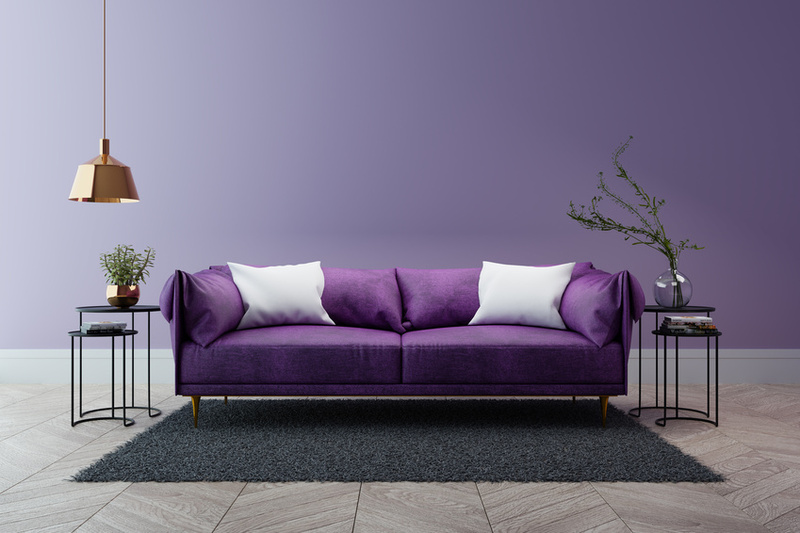 This year the experts at Pantone have chosen Ultra Violet, an enigmatic blue-based purple shade – a dramatically provocative and thoughtful shade, which communicates originality, ingenuity and visionary thinking that points us towards the future, and which adds depth and energy to any room. If you are looking for more inspiration on how you can create different looks for your home why not take a look at our blog – you’ll find plenty of topics of interest. We also have plenty of ideas on how you can use Shelfstore’s flexible and multipurpose shelving system to create bespoke storage solutions to complement your home.